Thanks to our wonderful Occupational Therapists! 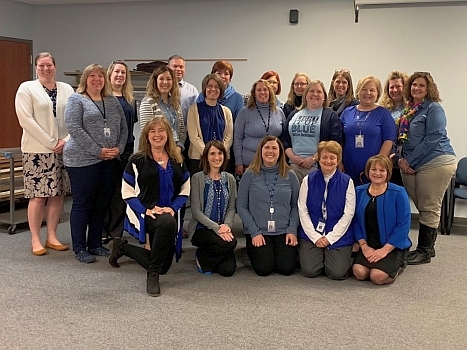 "LIU 12 wears blue in support of World Autism Awareness Day"
Ben Smith, LIU Supervisor of Educational Technology, received the PAECT Outstanding Leader of the Year Award at this week’s PETE&C Conference. 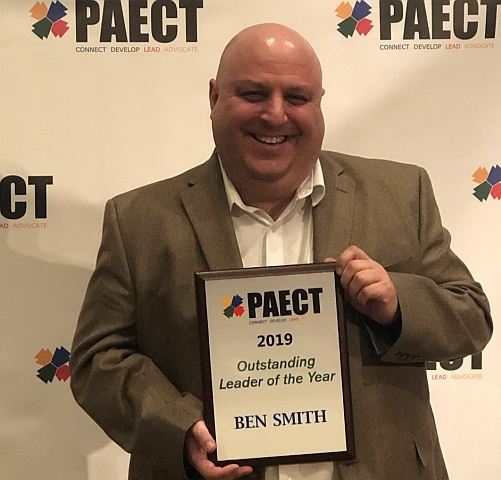 Each year, PAECT identifies a PA educational leader and PAECT member who is achieving excellence as an educator and technology innovator.